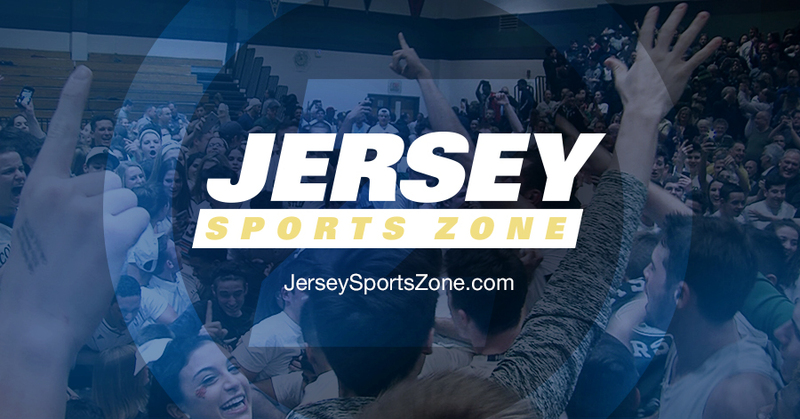 Jersey Sports Zone is pleased to bring you statewide basketball coverage from 1.22. We’ve got three great boys games. 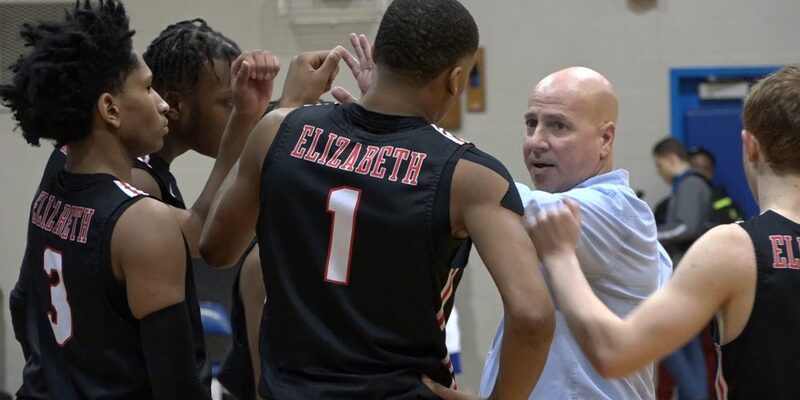 Elizabeth remains unbeaten passing another test, Manasquan gets a season sweep of Shore rival Rumson-Fair Haven and Delsea gets a monster game from Javon Gordon in a South Jersey win at Cumberland. 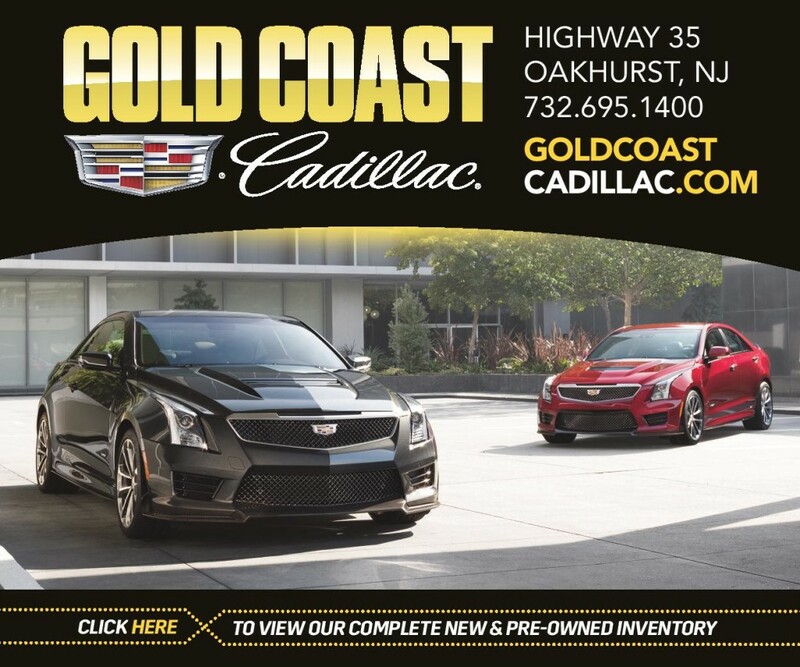 Watch all the highlights now!